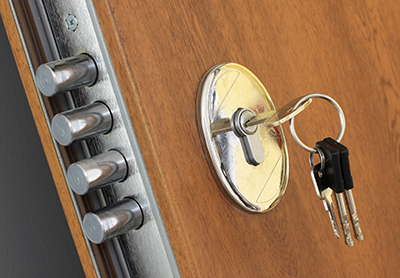 The team at Locksmith San Gabriel is all about delivering first class services to you. 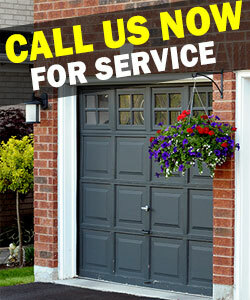 Call us and let us deliver some of the quality maintenance and emergency services within our spectrum of packages. There is a lot on offer and we have the teams to deliver the specifications that are included in the contract. The contract you get with Locksmith San Gabriel will detail all the products you will get as well as the manner of their delivery. We welcome all types of contracts of different sizes and with various requirements. The expertise that we have means that we are always in a position to answer your call. 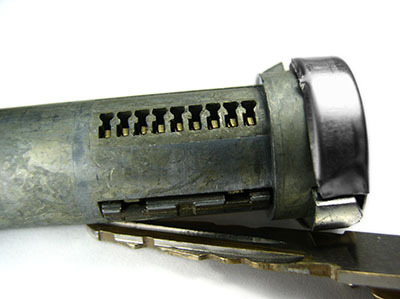 Left the keys of your car in the ignition? This is not a problem for us at all. 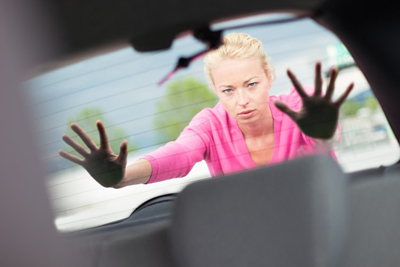 Our locksmith specialists are all well-versed in unlocking any locked car. So if you need help in zip code 91776, make sure to call up our company in California.